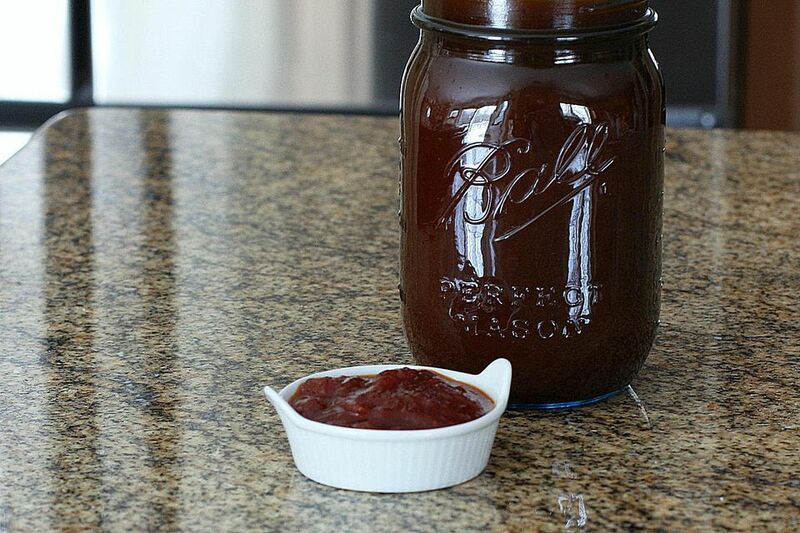 This tasty barbecue sauce gets a little spirited flavor from the beer. The barbecue sauce is simmered until it's reduced and nicely thickened. You'll be able to use this flavorful sauce on burgers, wings, or in shredded beef or pork barbecue. In a large saucepan, cook the onion in the vegetable oil or butter until tender. Reduce heat to low and simmer, frequently stirring, for about 20 to 30 minutes, until thickened and reduced to about 2 cups. Use to make pulled pork, on grilled chicken, or as a condiment for burgers and enjoy! To keep spattering to a minimum, use a deep saucepan and cover loosely with a mesh spatter shield.